How do I edit the description on my forms? 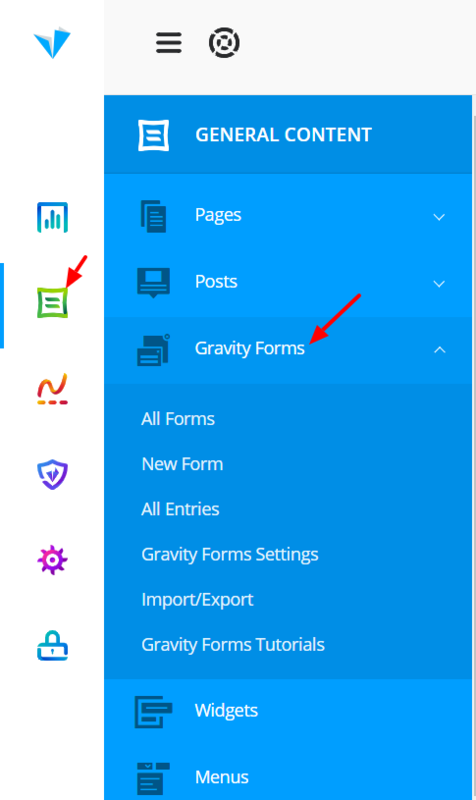 Go to General Content>Gravity Forms>All Forms from your site dashboard. Find the form whose description you want to edit, hover over the Settings, and click on the Form Settings. From this page, you'll see the description field. Scroll down and click on Update Form Settings to save your changes!